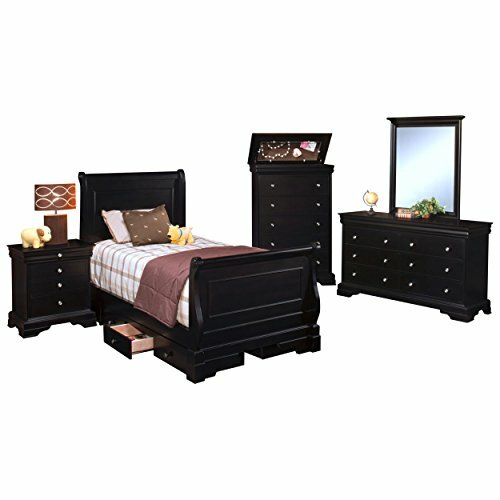 The Black Hills collection offers timeless traditional style made more contemporary with a beautiful black cherry finish. The sleigh bed and optional underbed storage presents grown up styling that will serve your child through their youth and beyond. If you have any questions about this product by NCF, contact us by completing and submitting the form below. If you are looking for a specif part number, please include it with your message.